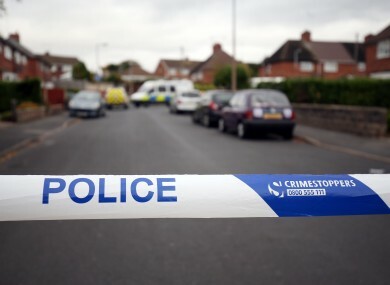 POLICE IN KENT have confirmed that the remains of an infant were found in a park. The age and identity is not currently known and neither is the cause of death. “Officers are at the scene conducting enquiries and are keen to hear from anyone who may have information that can help them establish the circumstances. “As part of their enquiries, officers are also keen to locate the mother of the child to ensure her wellbeing. Email “Body of baby found in English park”. Feedback on “Body of baby found in English park”.